Solange was among the performers at the special White House event. 15. 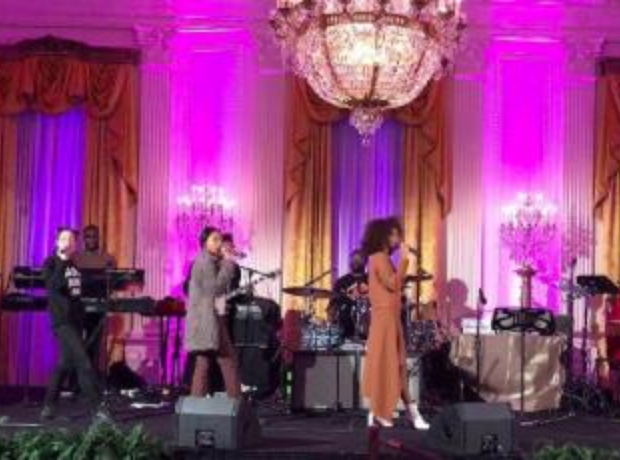 Solange was among the performers at the special White House event.